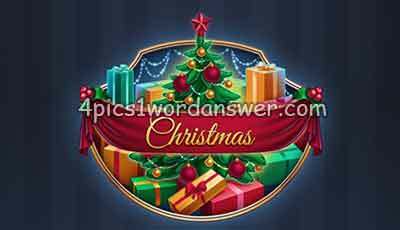 4 Pics 1 Word Daily Puzzle December 2018 Christmas Answers Prepare for Christmas 2018 and find all the word solution list of daily puzzle christmas 2018 for 4 pics 1 word here ! 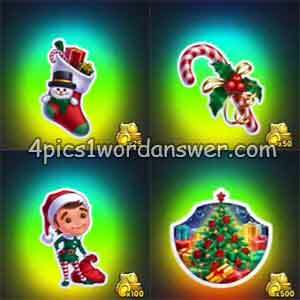 even though not all answer have related to the christmas theme, you can earn coins and win special edition christmas badges. Stuck with the word picture ? Search the description or count how many letters of the picture question to reveal what’s the word. The Christmas Edition of 4 pics 1 word will be available from December 1, 2018! Celebrate the holiday season with the christmas edition special stickers and daily puzzles!